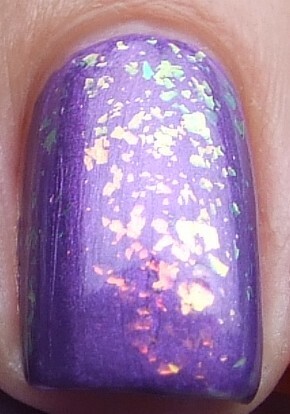 Nailstyle: OPI Purple with a Purpose with FLAKIES! This looks fab! I did not even know Maybelline came out with a flakie collection! 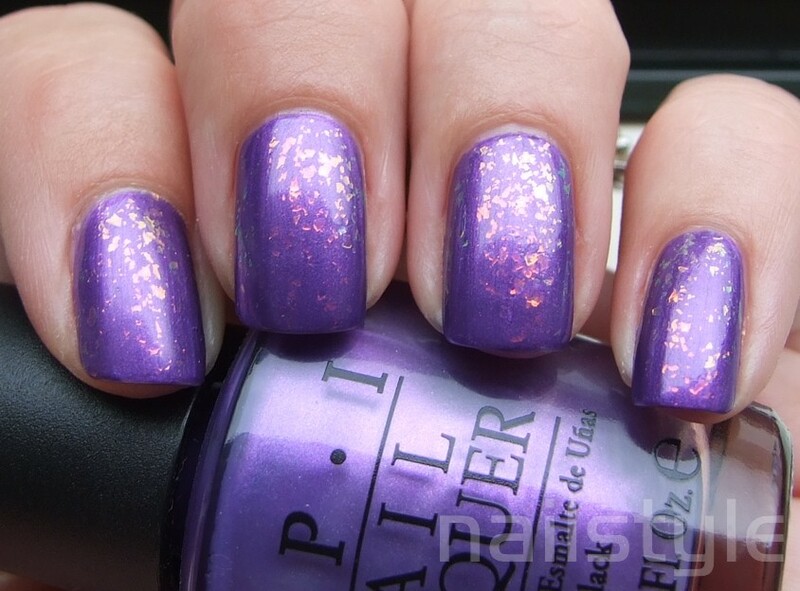 I have always been 'stoked' about OPI Purple With a Purpose. It's really a great shade and goes on like butter! This is a seriously pretty combo! Argh! So gorgeous! I've always wanted Pink Pinata!